Malaysia showed a great interest in the procurement of anti tank missiles and JF-17 Thunder fighter planes. 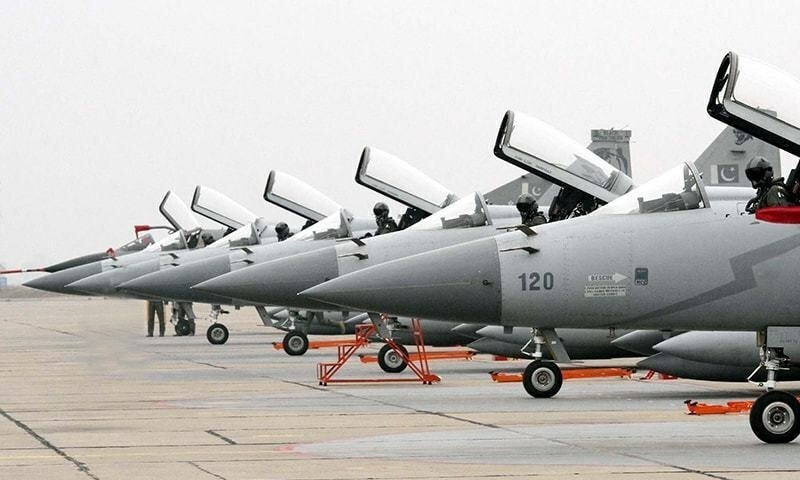 Malaysia will purchase JF-17 Thunder fighter jets and anti tank missiles from Pakistan. Finance Minister Asad Umar revealed the news as he addressed media after the delegation level talks. He said that the visiting delegation requested participation of JF-17 Thunder fighter jets in a defence fair to be held in Malaysia. Asad Umar revealed that both sides agreed on business and investment worth hundreds of millions of dollars in different fields. On the other side, PM Adviser on Commerce and Textiles, Industries and Investment Abdul Razak Dawood revealed that Pakistan expects investments of US $900 million during the Malaysian prime minister’s visit. The investments will come in different sectors of the economy including telecoms, information technology and food, he had said, adding that Pakistan and Malaysia would be interested in promoting business to business relations.